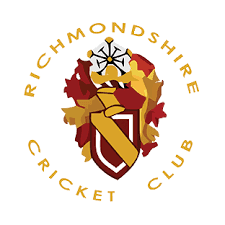 The 2018 Indoor League will be played on Friday nights in Richmond School Sports Hall, with the first fixtures on Friday 9th November. There will be a junior division playing games at 7.00pm and a senior division playing at 8.00pm. The games will be suitable for players from years 2 to 10 inclusive, depending on numbers there may well be an opportunity for some players in the middle of the age range to play in both divisions. The only stipulation on ability is that players need to be able to bowl overarm. The rules, which include forced retirements of batters, ensure that all players get to bat and bowl (except keeper). Games will be played with an Incrediball (or unbranded equivalent) which has a soft core. Strong players will be assigned "pro" status, this does not mean they will be paid, "pro" batters will be made to bat against "pro" bowlers and vice-versa.